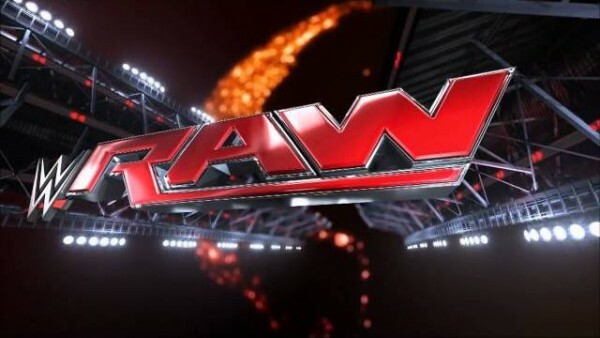 Following the earlier story about WWE being forced to rewrite some of tonight’s RAW in Montreal due to travel issues involving WWE personnel and talent, the Wrestling Observer has some additional backstage details on tonight’s show. * The travel issues are due to a combination of bad weather and flights being cancelled in Newark, NJ, which is preventing some talent from getting to Montreal since they had layovers in Newark. 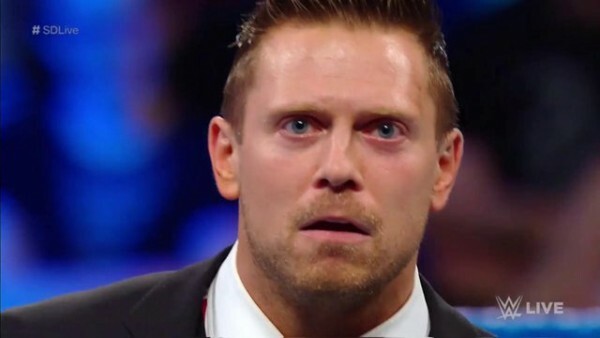 * Samoa Joe’s segment has been written out of tonight’s RAW due to him being sick. He is in Montreal though. 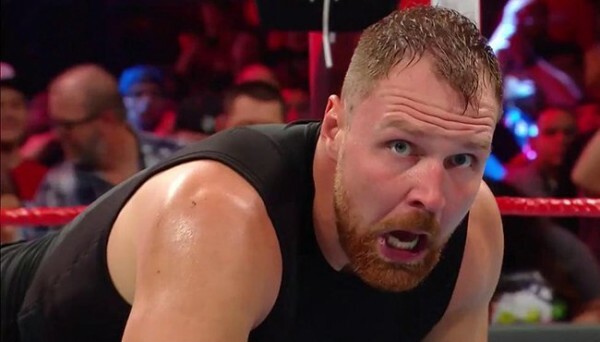 * Dean Ambrose is also at the show tonight in Montreal as he still has a few more weeks left on his WWE contract.